Join Tutapona for their 10th anniversary celebration! 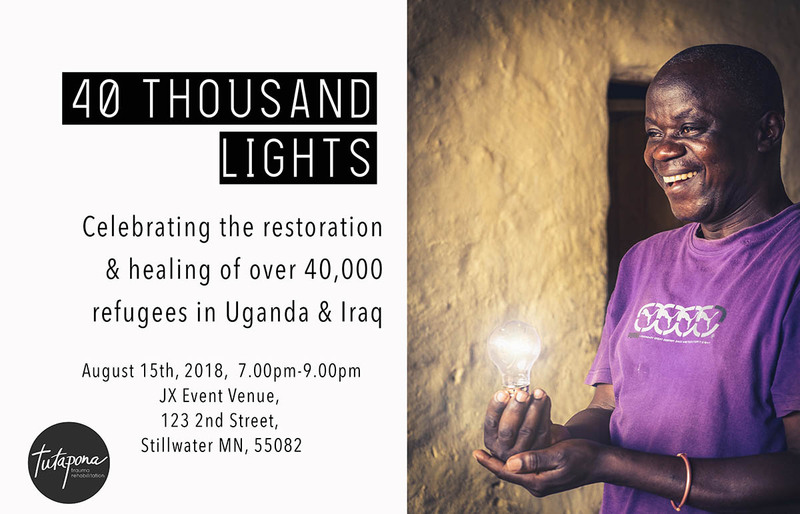 Tutapona, one of Faith Community's global partners, has been serving refugees in Uganda and Iraq for the past 10 years and they invite you to join them as they celebrate the 40,000 lives that have been changed through their programs! http://bit.ly/2M5GTp5 for FREE EVENT TICKETS!